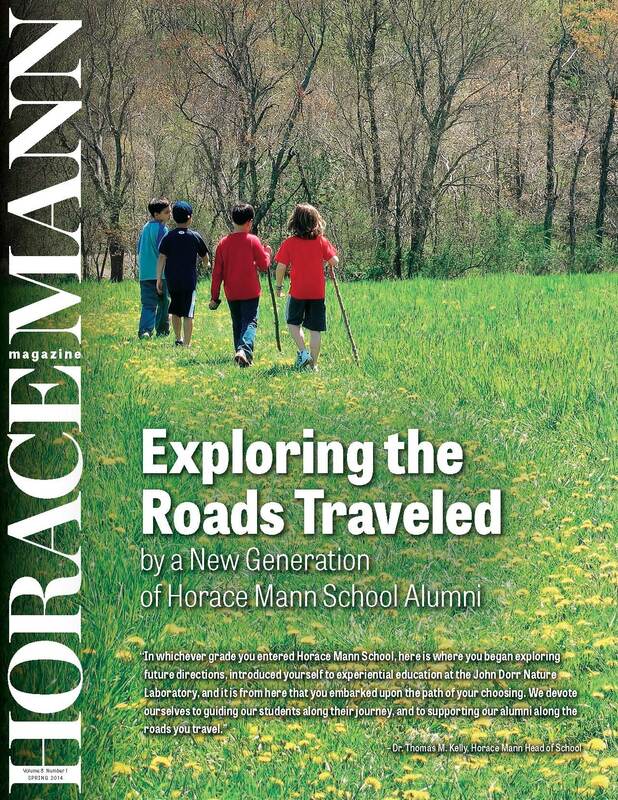 This error has been corrected in the online version of Horace Mann Magazine that can be found at www.horacemann.org by clicking on “Media Gallery”, Print Publications, Horace Mann Magazine or at this link: http://www.nxtbook.com/nxtbooks/recreative/horacemannmagazine_spring2014/ Unfortunately, this mistake cannot be corrected in the print editions that have been mailed to all members of the Horace Mann School community. However, a print copy of this explanatory note, along with a letter from Dr. Kelly, will be in the mail shortly. I deeply regret this error, which was in no means meant to show insensitivity to the victims from Horace Mann School’s earlier years. To the entire HM community, please be assured that these words will not appear in print again, as they do not currently appear anywhere throughout the HM campus.